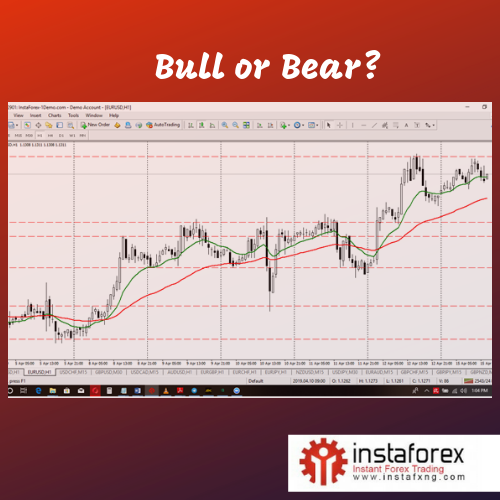 Position yourself to make profits by learning how to invest in the Instaforex PAMM system and ForexCopy system. Are you a busy executive, a busy business owner, a civil servant that doesn't have the time to trade but wants a part of forex profit? 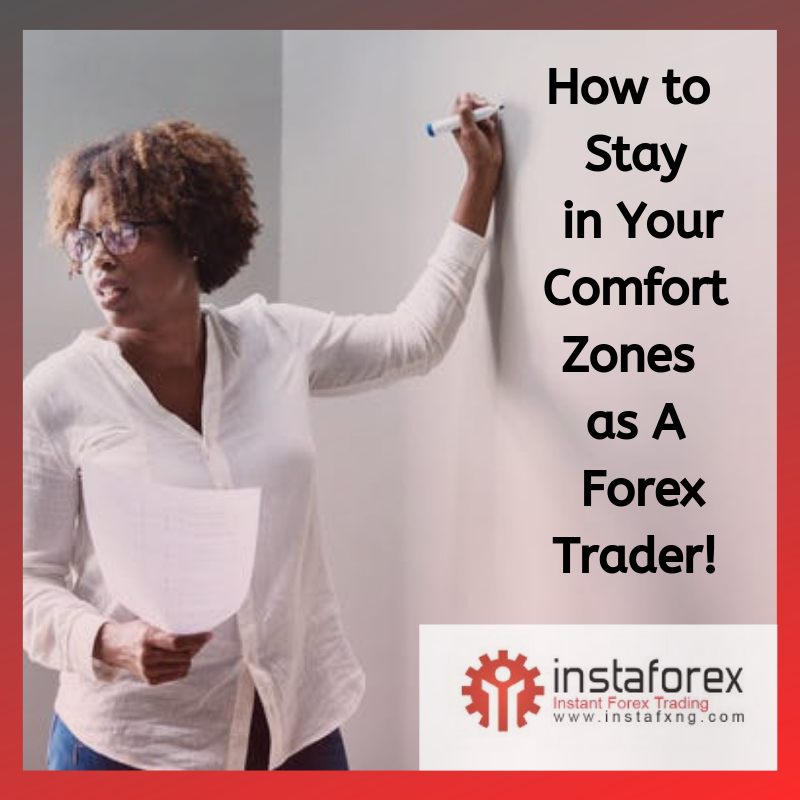 We invite you to position yourself to take your share of the profit taken daily from the $4 trillion a day Forex Market by attending our Forex Investor's Course. 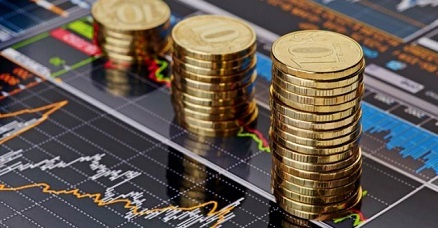 This course is designed for Investors who do not wish to trade but wish to make profit by investing in the trading activity of expert traders. 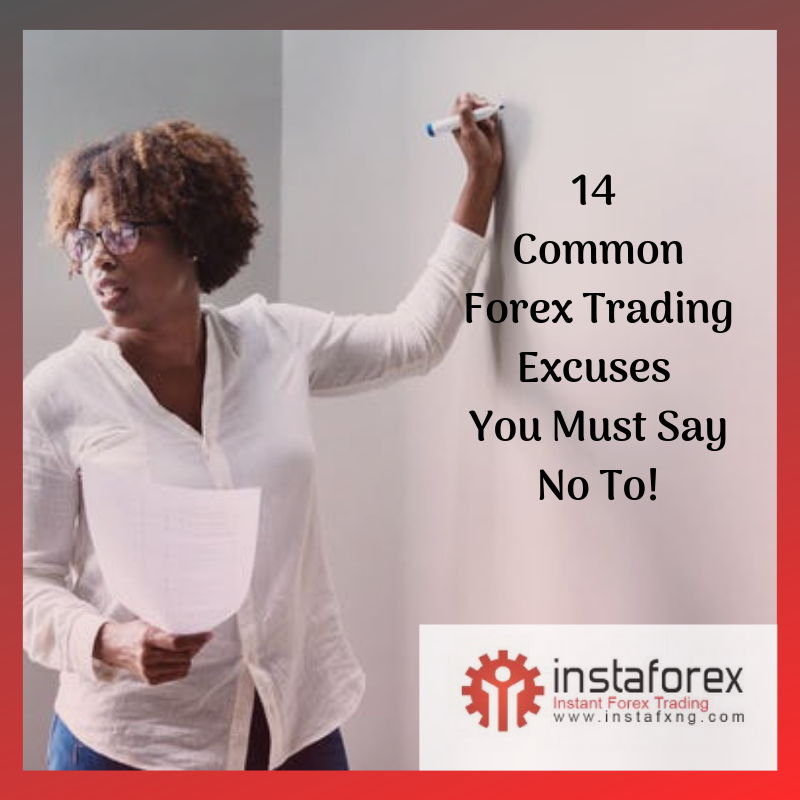 For Who: People who for whatever reasons are unable to trade but still want to be part of the forex market. (bankers, workers, investors and everyone else). Venue: Block 1A Plot 8 Diamond Estate, Estate Bus Stop, Lasu / Isheri Road, Isheri Olofin Lagos.